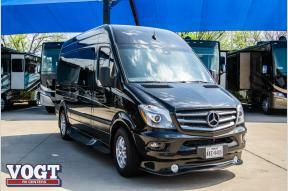 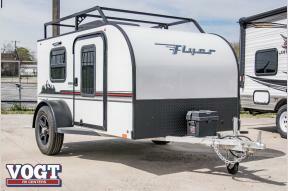 Vogt RV is your North Texas full service RV Dealer! 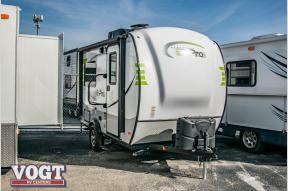 The Vogt family has been serving recreational enthusiasts of North Texas for over forty years and offers a vast array of new RVs from light weight travel trailers and tent campers to full time fifth wheels to luxury diesel pushers. 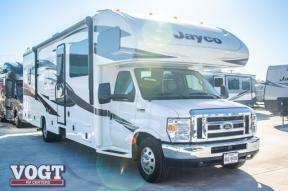 At Vogt RV you will appreciate the quality of our employees and our selection of RVs from America’s finest makers of recreational vehicles. 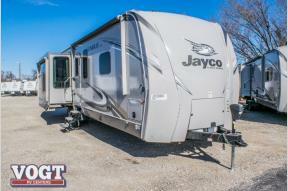 We are a family owned and operated dealership, which offers something for everyone regardless of your budget. 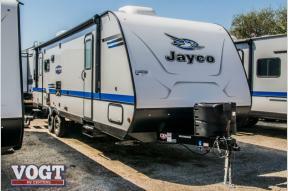 Come to Vogt RV and discover the wonderful world of the RV lifestyle through the quality and value of our product. 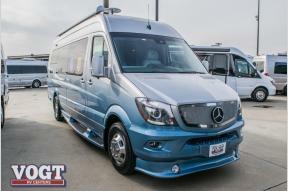 We are located just four miles east of downtown Fort Worth on highway 121 – convenient to all corners of Dallas Fort Worth. 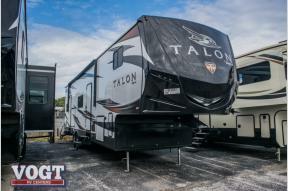 Vogt RV is one of the top 100 privately owned companies in Tarrant County, and we have been one of the leading motorhome dealers in Texas for over thirty years! 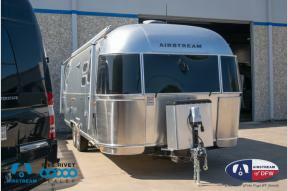 Our huge list of manufacturers are leaders in RV design, comfort, safety, and quality. 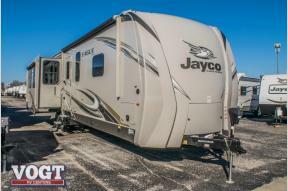 Come by and see the beautiful models by Jayco, Tiffin, Airstream, Leisure Travel and more.